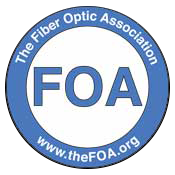 Posted November 10, 2016 by Connected Fiber & filed under Broadband Internet. This Tuesday, American voters cast their ballots for a variety of measures and propositions that covered everything from minimum wage increases to marijuana legalization. 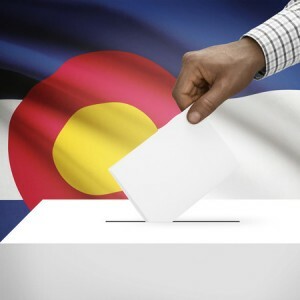 In Colorado, 26 communities voted to opt out of a state law passed in 2005 which bars local governments from using tax money to build broadband networks. This will allow these communities to build out their own municipal broadband networks rather than waiting for ISPs like Comcast and Verizon to expand their networks. This can be especially beneficial in rural areas that lack reliable service from broadband providers. Prior to this vote, 69 other counties and municipalities in Colorado had also opted out of the law in order to build municipal broadband networks. Longmont, a suburban community in Boulder County, was the first municipality to opt out and begin offering their own gigabit Internet service to local residents. The move was hailed as a rousing success story, and since then many other communities in Colorado have sought to emulate that accomplishment. Still, other communities remain hesitant to invest in municipal broadband networks and have opted instead to wait for traditional broadband providers. Colorado is the only state in the nation with a ballot measure requirement for municipal broadband networks. Other states like Nebraska have laws that effectively prohibit cities from building their own broadband networks. In Colorado, the ballot measure requirement has done little to dissuade communities from developing municipal broadband networks. Since Longmont began building its network in 2011, telecom companies have all but given up on fighting Colorado’s ballot measure. Whether or not all of these communities will have the same kind of success as Longmont remains to be seen. But with a total of 95 communities having approved the ballot measure, Colorado appears poised to become a regional hub of municipal broadband service.